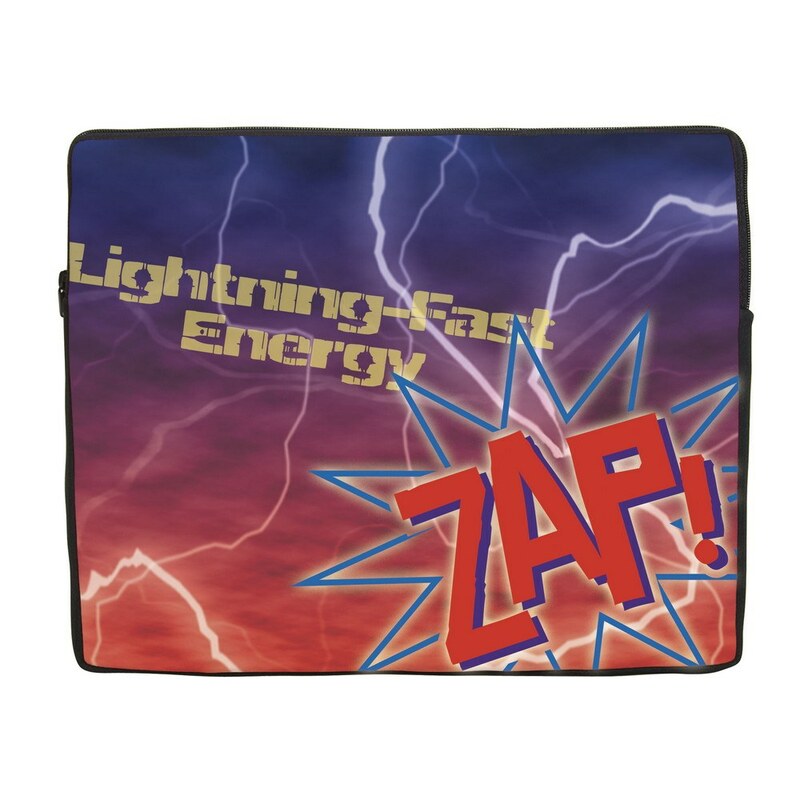 This Extra-Large Size Neoprene Laptop Bag is shock absorbing and features a zippered closure to keep your laptop safely tucked away. Dimensions: 16.4" x 13" x 1.25"
Make your customer’s lives easier by keeping their useful gizmo safe, while on the go using the Extra-Large Size Neoprene Laptop Bag. Emblazon your company’s logo on the large imprint area to enrich your brand’s image. It is made of high quality neoprene which makes it stretchy, shock absorbing, resistant to water and outside temperature fluctuations. 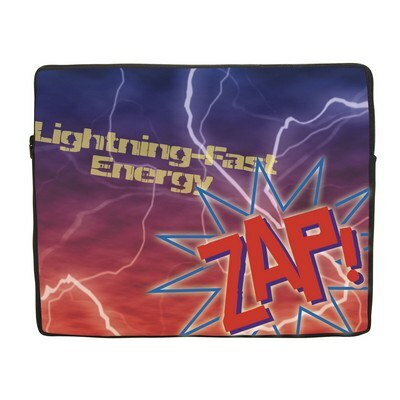 It features a zippered closure to keep your laptop safely tucked in. Give away this laptop bag at trade fairs, malls, and laptop showrooms and highlight your brand above the competitors.